After teasing her new “Garden (Say it Like Dat)” video earlier this week, SZA has released the track’s full visual, which co-stars Donald Glover. Directed by up-and-coming filmmaking talent Karena Evans (who previously helmed Drake’s “God’s Plan” and “Nice for What” videos), the visual sees SZA awaken on a beach cove before heading into a lush, edenic forest. Glover plays the video bae, while SZA’s mother Audrey Rowe also graces the visual with a divine presence. 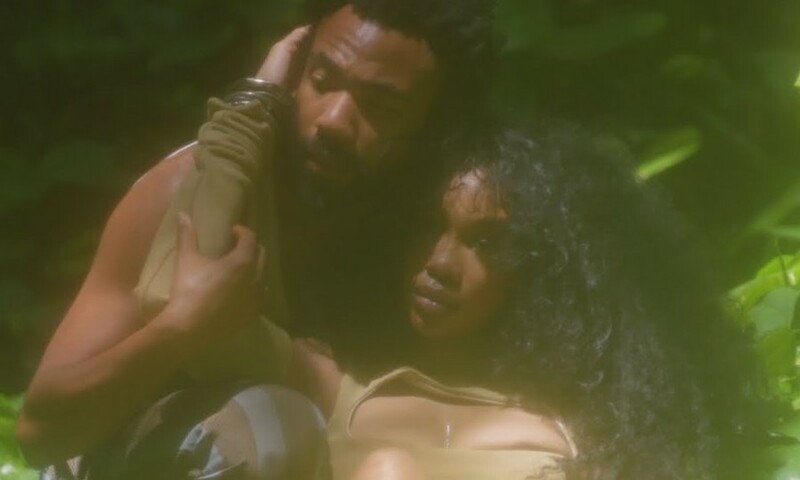 SZA recently made a short, brief cameo in Glover’s latest Childish Gambino video, “This is America”. Glover and SZA both appear at London’s Lovebox Festival in July. Watch “Garden” below.